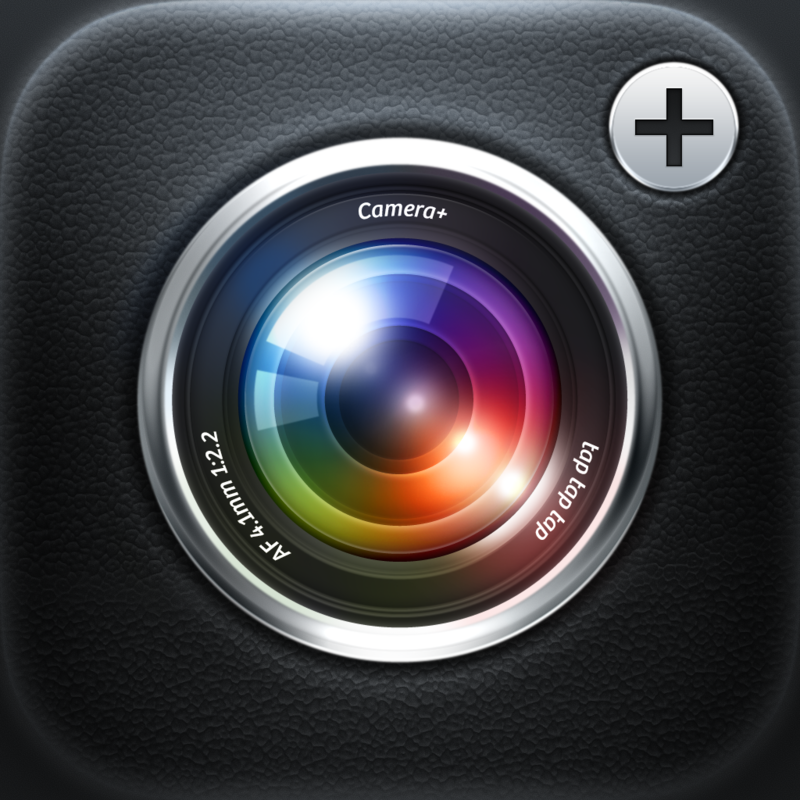 ProCam 2 ($0.99) by Samer Azzam is the successor to the original ProCam. I find it quite funny that the whole point of ProCam's novelty, which was a wide array of features packed into an extremely skeuomorphic design, has been completely stripped and rethought for iOS 7. After the recent Camera+ update's release notes left a sour taste in the mouth of many users, is ProCam 2 the right app to switch to? 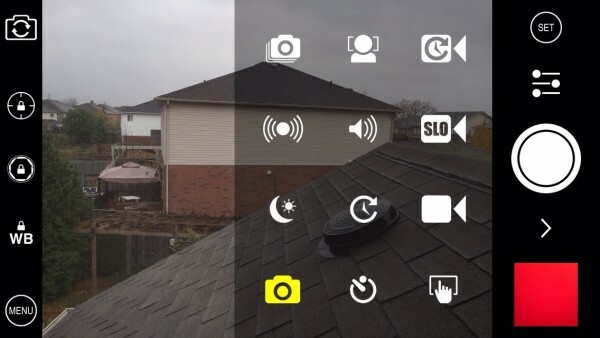 Due to the redesign, ProCam 2 looks very similar to the native iOS 7 camera app, but with a bunch of new buttons. Since this camera has so many features, I will not be able to get into the specifics of each one, but I will try my best. 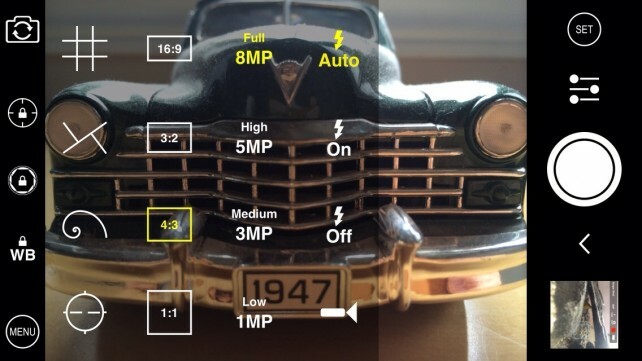 Of course, like any pro camera app, the typical two-finger tap to set exposure and focus points is able to be done in ProCam 2, and these two points can also be locked. Most notably, ProCam 2 includes 12 different shooting modes. This includes options like burst mode and slow-motion video recording, which are available in iOS' Camera app. Along with this, additional features that allow for various methods of capturing photos like face or sound detection, anti-shake mode, night mode, and timer options have also been included. 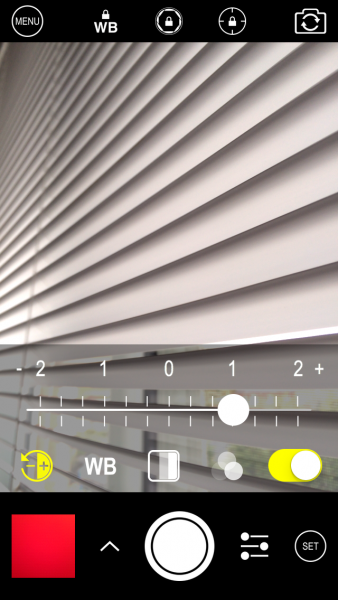 For a more detailed example of all the modes that ProCam 2 includes, take a look at the first inline screenshot. Along with modes pertaining to photo capture, there is a plethora of options for photo configuration. There are eight aspect ratios, four photo sizes, and four flash modes to choose from. 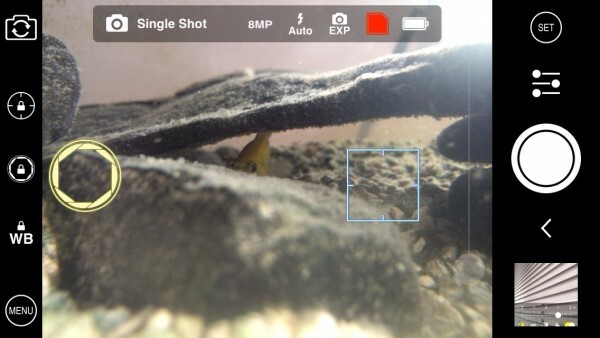 Users can also customize the exposure, white balance, and color of photos before taking them. 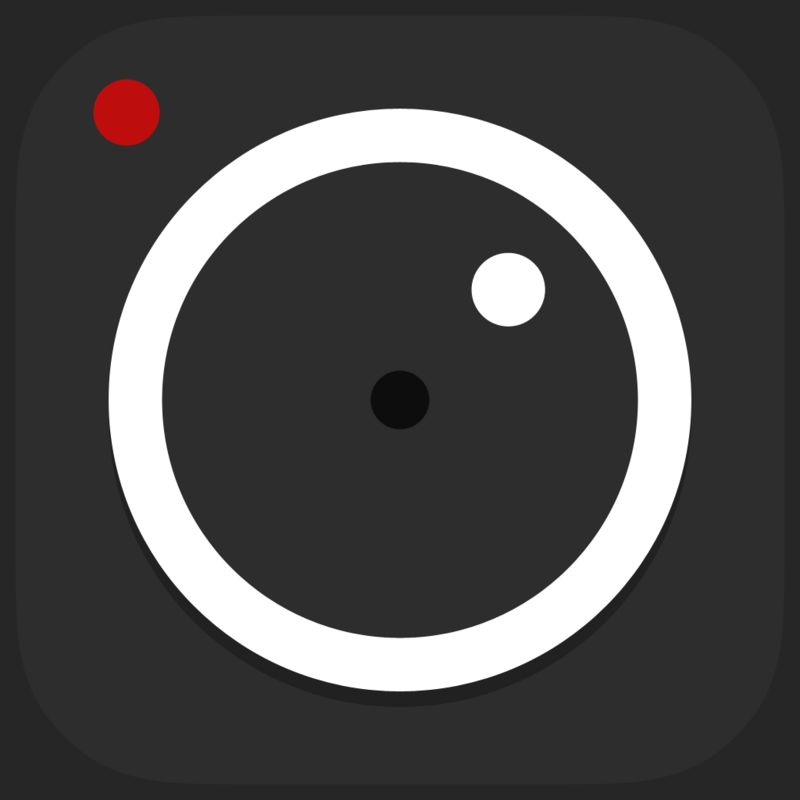 Finally, ProCam 2 includes a huge selection of live filters, including the ones that Apple has thrown in with iOS 7. Despite the fact that ProCam 2's visual appearance and wide array of functions make it seem like the best camera app available, there are a few gripes that I have with its performance. I tested the app on an iPhone 5s, and the its ability to perform well on the device was quite poor. Not only does the viewfinder appear to function at about 15 frames per second, but there are a lot of other quirks like missing animations. The worst example of this is that the app completely goes black for a second when rotating the device, followed by the fact that the ProCam 2 is extremely slow at actually taking photos. 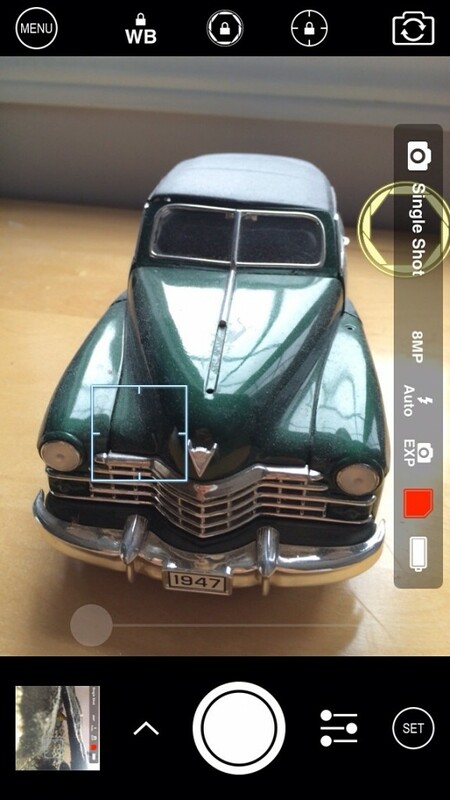 With all of this information considered, I would say that ProCam 2 is good for those times when you really want to fine-tune your iPhoneographical experience, but how often does one need to do this? I am really sensitive when it comes to performance, and I cannot stand apps that don't perform well. 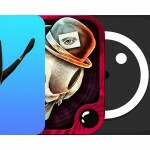 Hopefully these issues will be resolved in the future, so I can ditch Camera+ for ProCam 2. 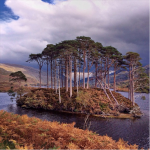 If ProCam 2's feature set attracts you, go ahead and download it in the App Store for $0.99.